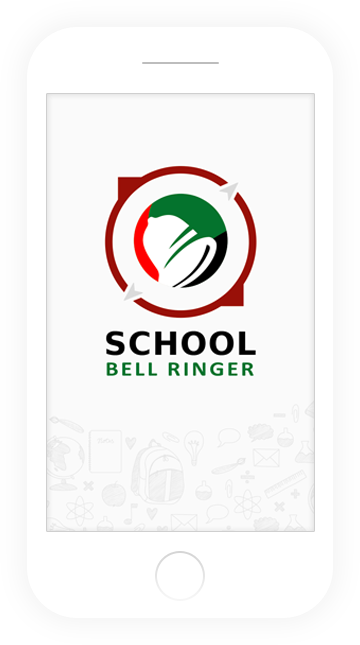 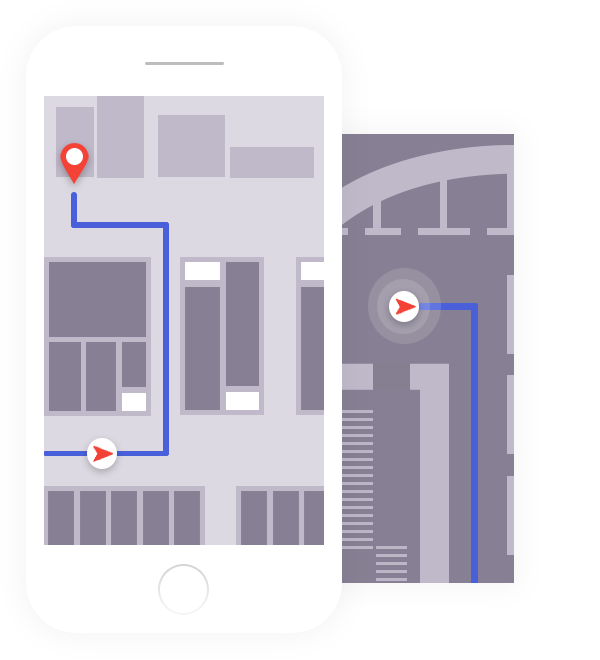 We provide innovative outdoor to indoor location based solutions that fit the requirements of many use cases. 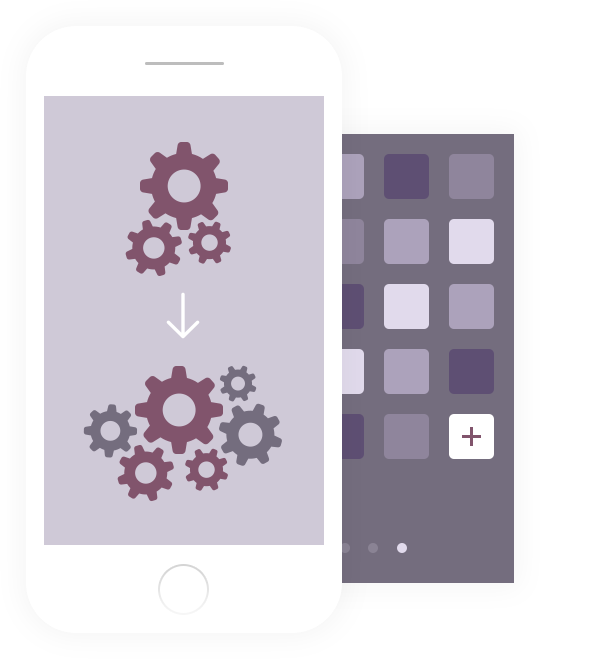 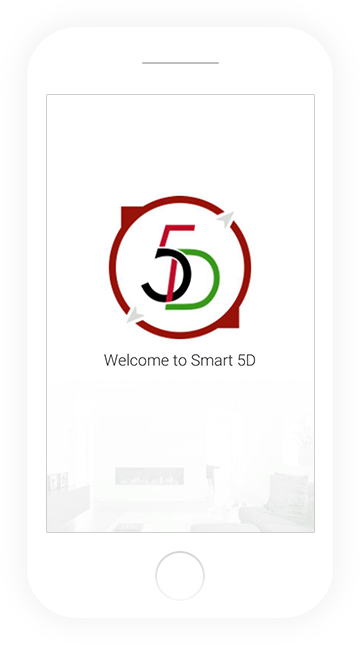 We are continuing our innovation in enhancing our platform and applications. 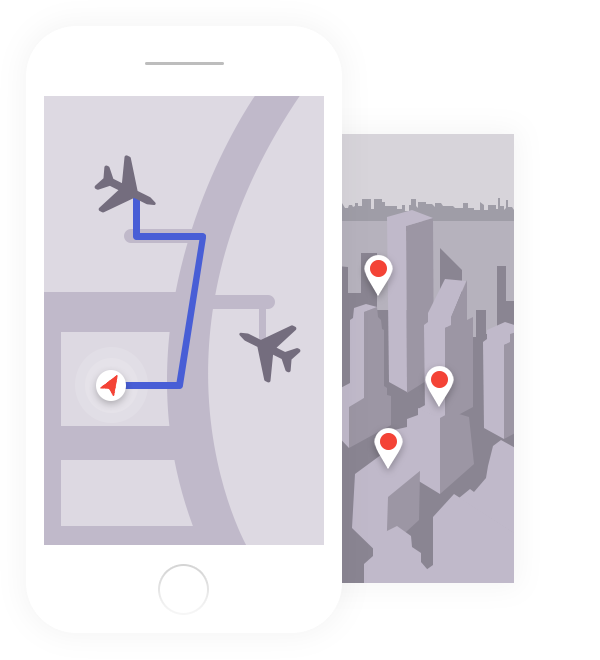 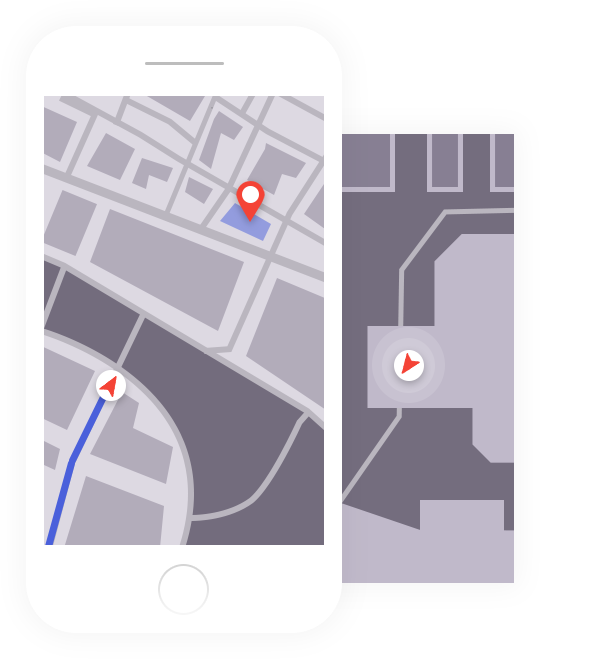 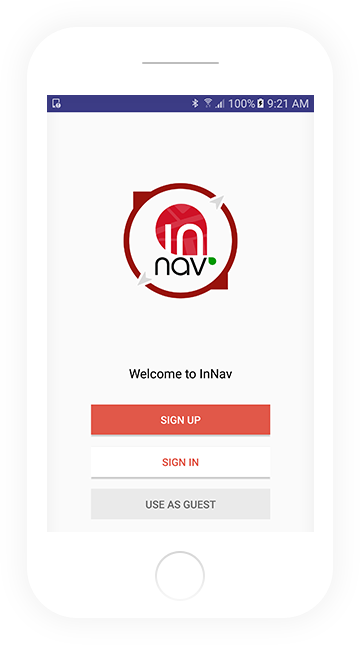 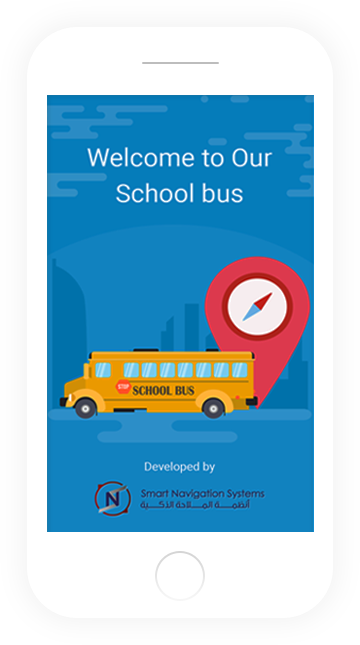 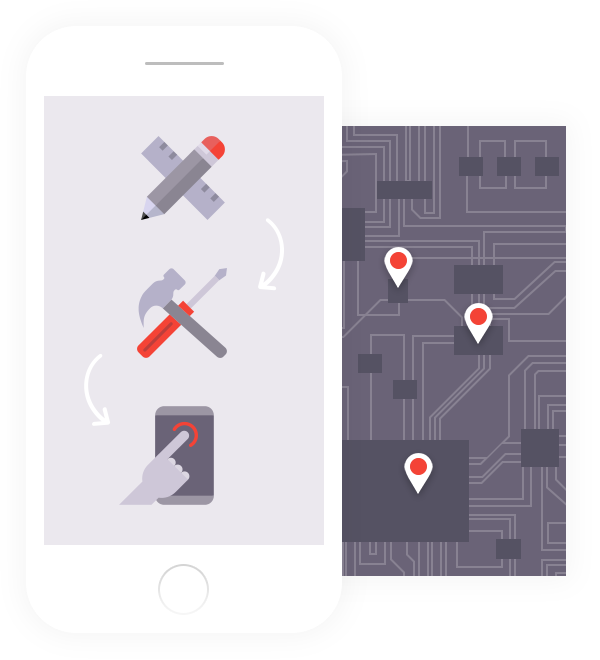 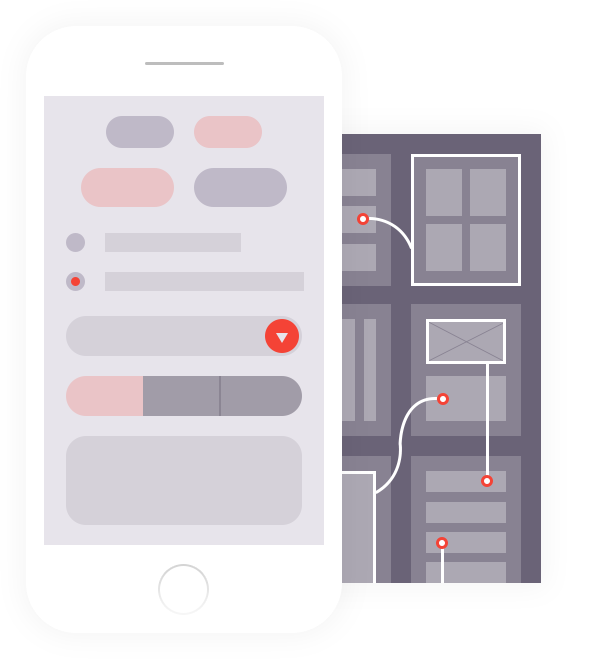 InNav is our ready-to-use platform and mobile application that presents a new form of indoor navigation solutions.